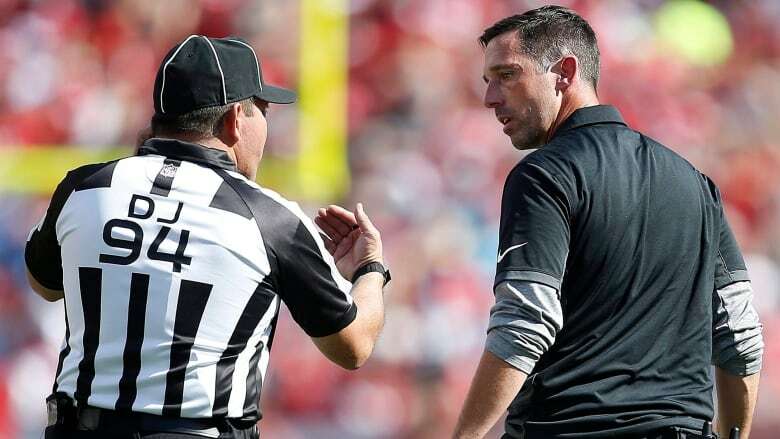 Cruz, a part of referee Carl Cheffers' crew, was involved in a missed call in the Chargers-Browns game that led to a Los Angeles touchdown on Oct. 14. Chargers tackle Russell Okung false-started on the play and nothing was called. But he was fired for his overall work over a sustained period, not just for one specific play. "The NFL has a troubling history of knee-jerk reactions with an eye on public relations, and clearly it has not learned from past mistakes," NFLRA Executive Director Scott Green, a former referee, said in a statement. "The NFLRA will protect the collectively bargained rights of all officials and will challenge this reckless decision through the grievance process." Cruz's firing was first reported by FootballZebras.com, a website dedicated to officiating which said it's the first in-season firing by the league of an official because of performance in the Super Bowl era. In all, the NFL has 121 officials and 17 officiating crews. Because there are extra officials not working each week, filling Cruz's spot shouldn't be an issue.